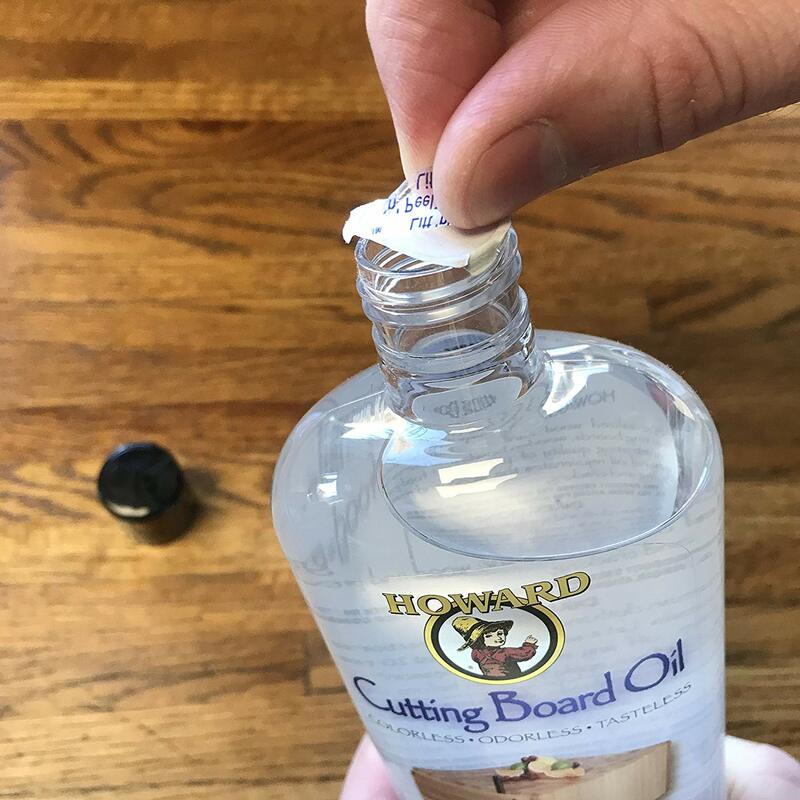 Remove safety seal. Apply with a clean soft cloth. 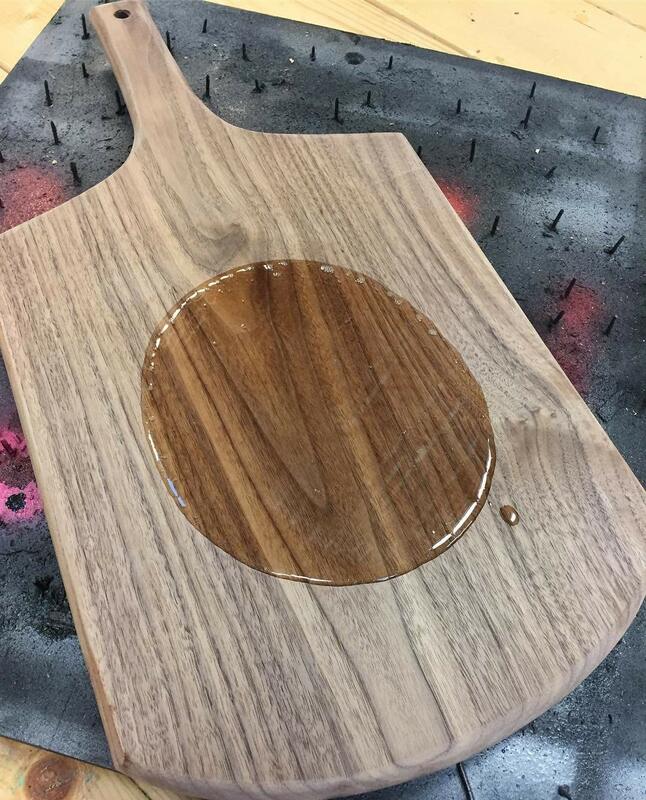 On wooden bowls and utensils, soak for at least 20 minutes and wipe off excess. 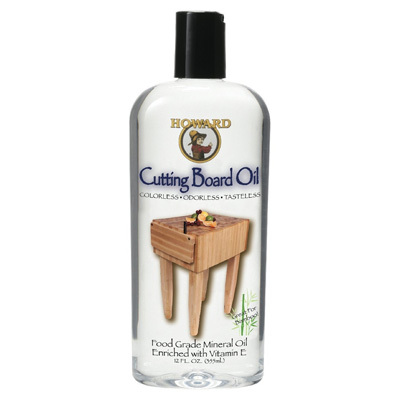 To properly oil (season) new or raw wood cutting board surfaces, apply at least 2 coats. 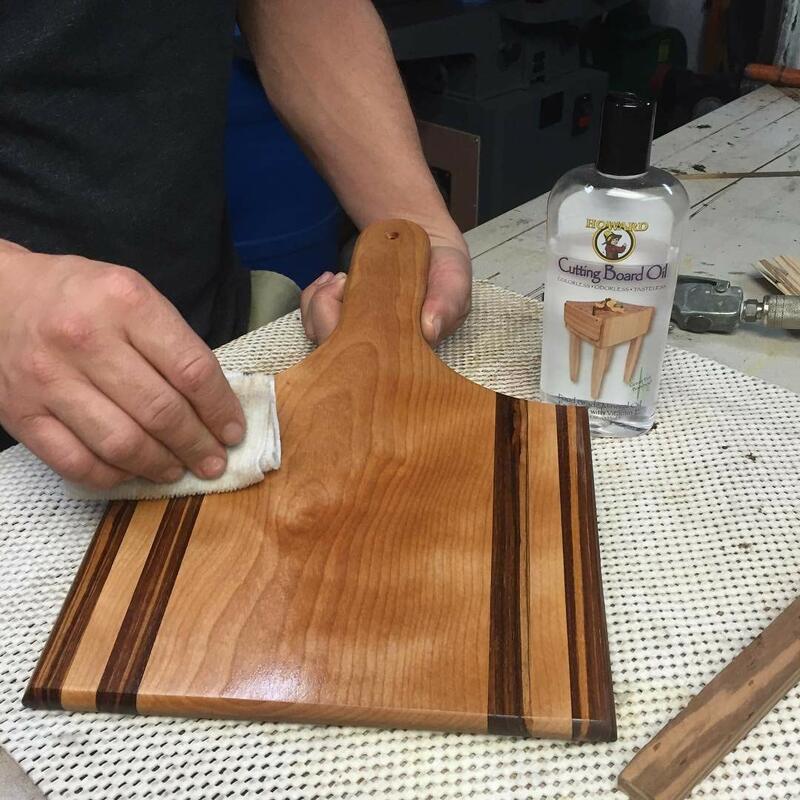 For thick wood surfaces like butcher blocks, apply 3-4 coats and let each coat soak in for at least an hour. Wipe away excess before use. For more protection, we recommend following up with Butcher Block Conditioner.